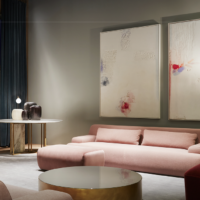 I just returned from Salone Del Mobile, Milan’s annual furniture fair, showcasing the latest in furniture and design from hundreds of countries around the world. There is always so much inspiration at the fair and throughout the city of Milan that week. 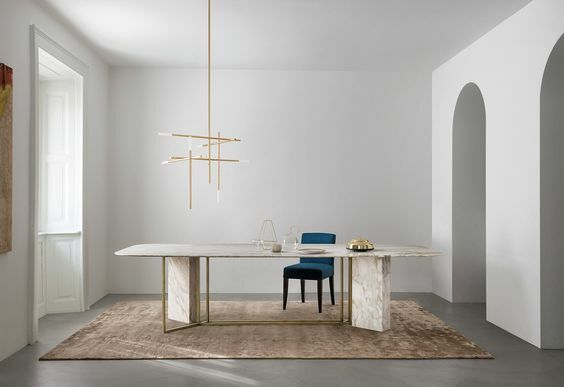 The Meridiani booth was one of my favorites this year. 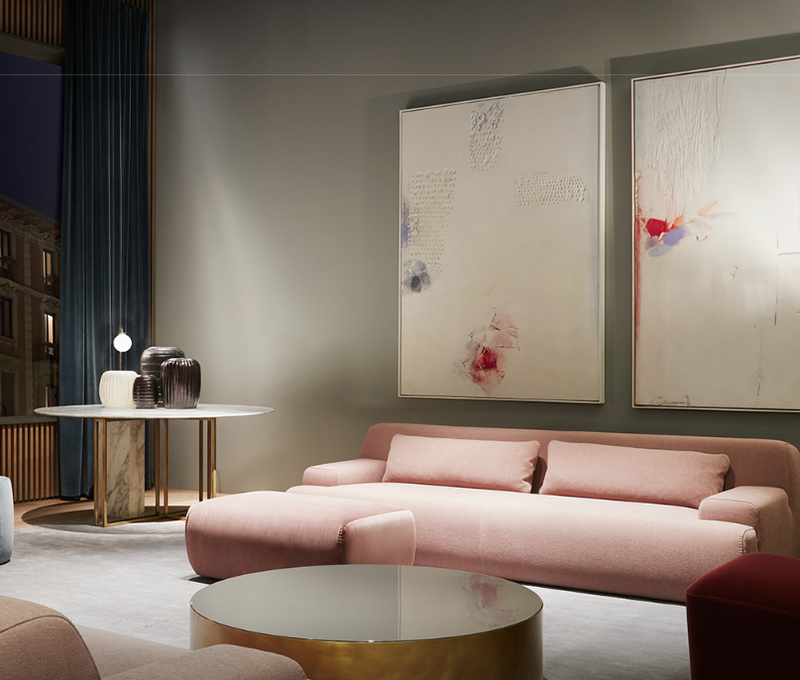 The Art by Franco Guerzoni, the beautiful rose velvet sofa paired with the gray lacquer coffee table and the stunning new Plinto marble table…absolute perfection! 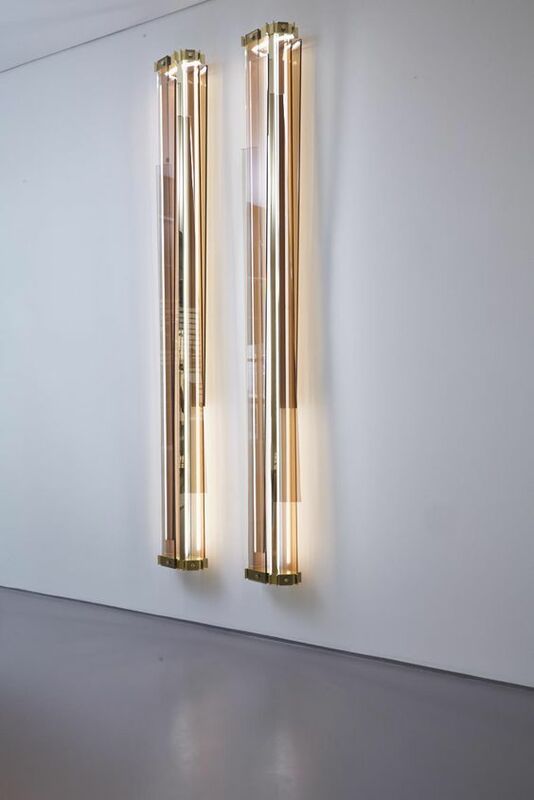 Love the brass side of the Belt Table at Meridiani. 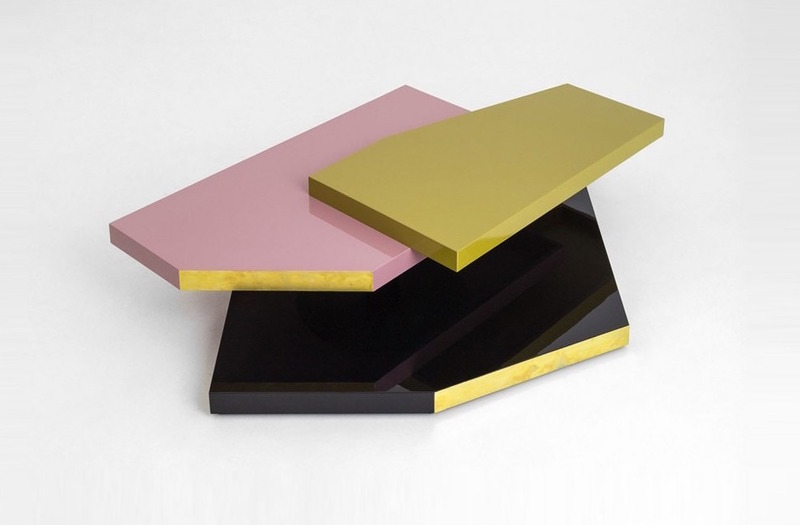 A rectangular version of the Plinto Table by Meridiani. 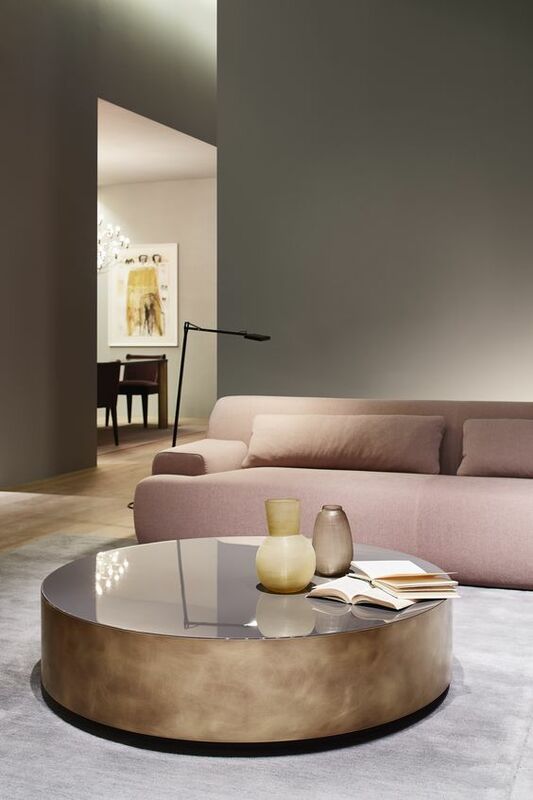 Lacquer Table by Dimore Studio, who had one of the best exhibits this year, staged in a fabulous old Italian Villa. One of the best moments of my trip was bumping into the uber talented architect, Vincent Van Duysen. 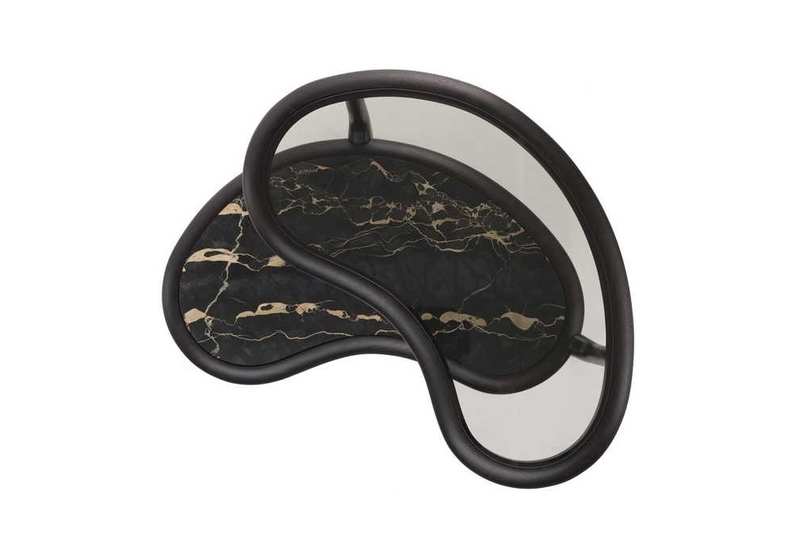 Look for our post next week featuring his timeless designs. Here I am with Abboud Malak of Studio M, Dubai, on the left and Vincent Van Duysen on the right. © 2019 thinkpure. All Rights Reserved.